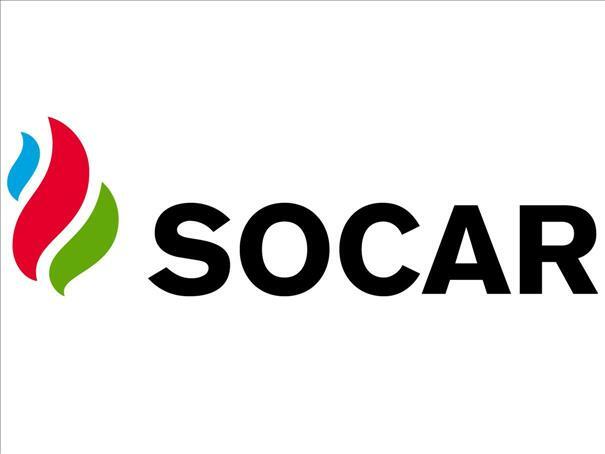 Azerbaijan's state oil company SOCAR is considering various forms of participation in Albania's gasification, head of SOCAR Balkan Murad Heydarov told Trend. "Albanian government has approved the results of the feasibility study of the master plan for this country's gasification. The process of contractor selection will begin soon. SOCAR Balkan is considering different forms of participation in this process," he said. SOCAR Balkans and Albania's Albgaz company signed a letter of intent in February 2018 on providing engineering design services in Albania. A memorandum of understanding on cooperation in developing a master plan for Albania's gasification was signed between Baku and Tirana in December 2014.